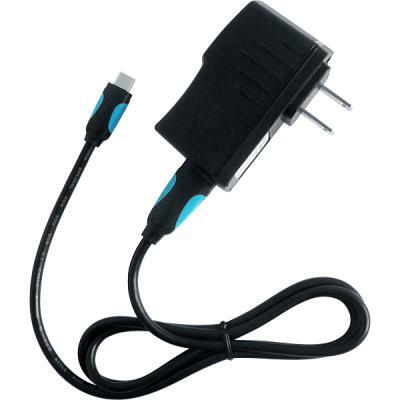 This Power Adapter Charger is for Huawei Mate 20 lite. You can use the charger rapidly charge your Huawei Mate 20 lite. Intelligent IC chip inside recognizes a full battery and automatically switches to a saver mode to prevent overcharging and short circuit. LED charging indication. The charger is lightweight and compact. You can use it as a replacement Huawei Mate 20 lite charger.